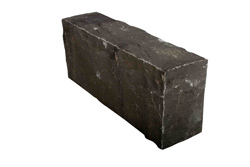 Horizon International has access to an extensive range of basalt and granite natural stone paving and kerb units. 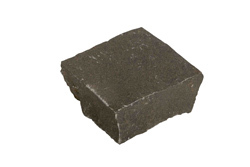 Basalt and granite are both examples of igneous rock formed as part of a volcanic process. Basalt and granite are both fantastic materials providing a high class finish. Natural stone is a long life product that can be fashioned to suit. Because these units are formed from a larger units it allows the provision of custom units. 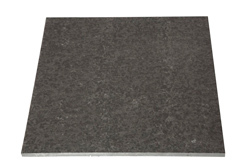 We hold stock of the more common paving and kerb units, please ask if there is something specific you are looking for. Horizon tries to source granites which can be made into all the landscape products required on any scheme. So if you want the paving to match the kerbs or other features then it should be possible to do this using our granites. We are only limited by the size of the block and your imagination.